I am a coach, an author, and an entrepreneur. I am a wife and mother of four children. I'm a daughter and a sister. I'm an ex-wife and a friend. I've been a working single mom and a stay-at-home mom. I've been an employee and an employer. It's my life's mission to empower all women to stand in their power and speak their truth. How can I help you define your life? You have spent way too much of your life living up to everyone else’s expectations. 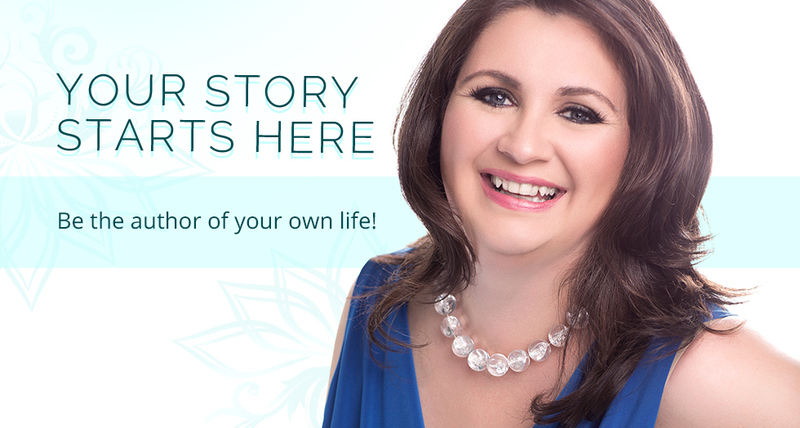 Now it’s time for you to be in charge of how the story of your life gets told. Coaching with me empowers you to make the choices that are right for you. I help you break down your big goals into small actionable steps and holds you accountable to get things done. You will be celebrated, encouraged and cheered all along the way. This is your life, take the leading role.